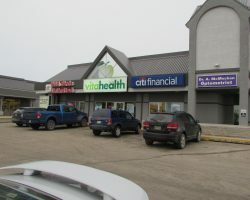 Reenders Square is a three-building, grocery-anchored retail strip mall constructed in 1998. 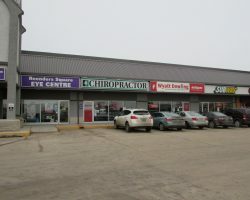 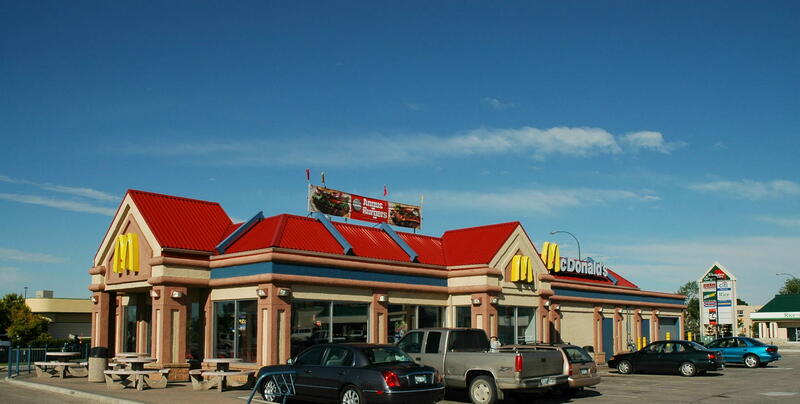 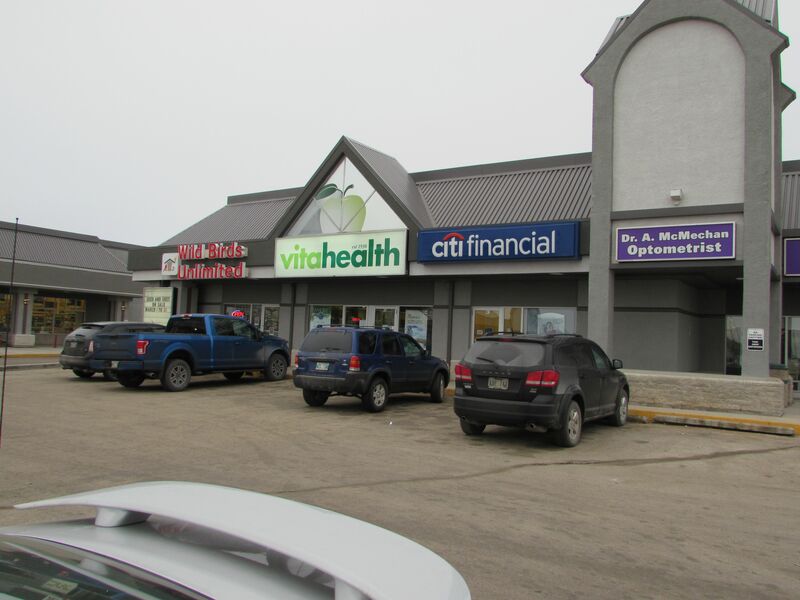 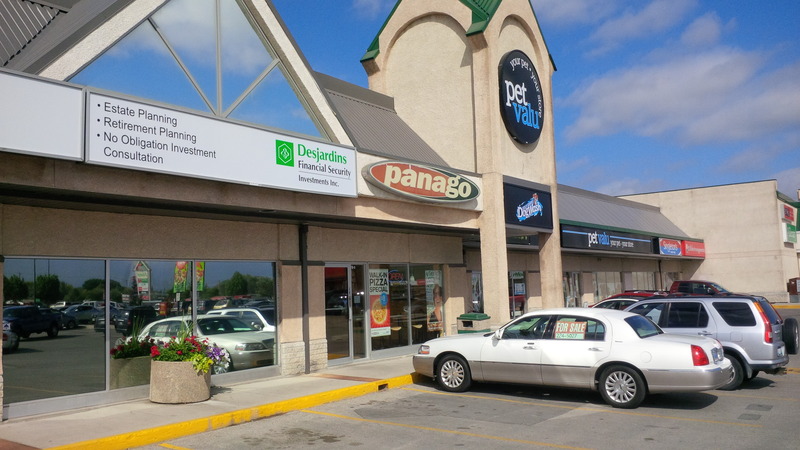 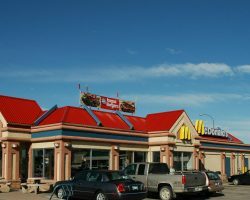 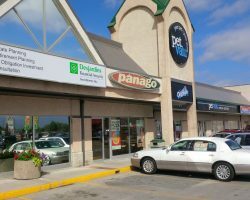 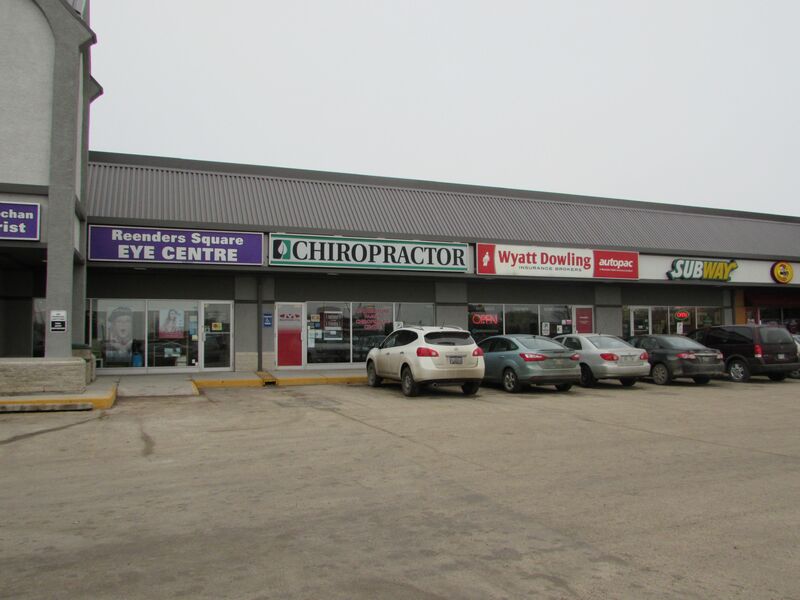 Located just off Lagimodiere Boulevard, a high traffic arterial route in Winnipeg, the property is part of the retail node anchored by Kildonan Place Shopping Centre, east Winnipeg’s regional mall. 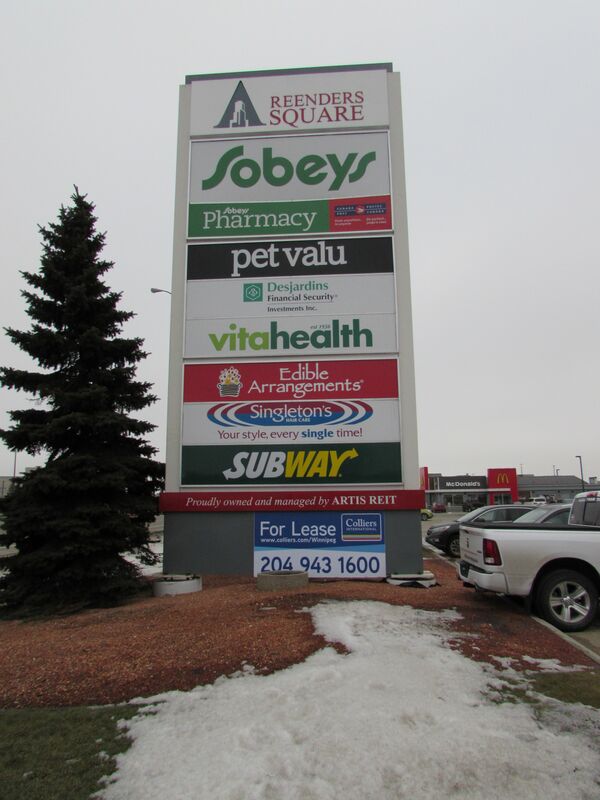 Reenders Square comprises 65,713 square feet of leasable area. 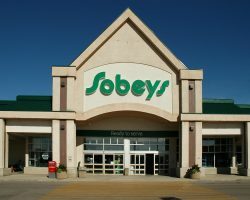 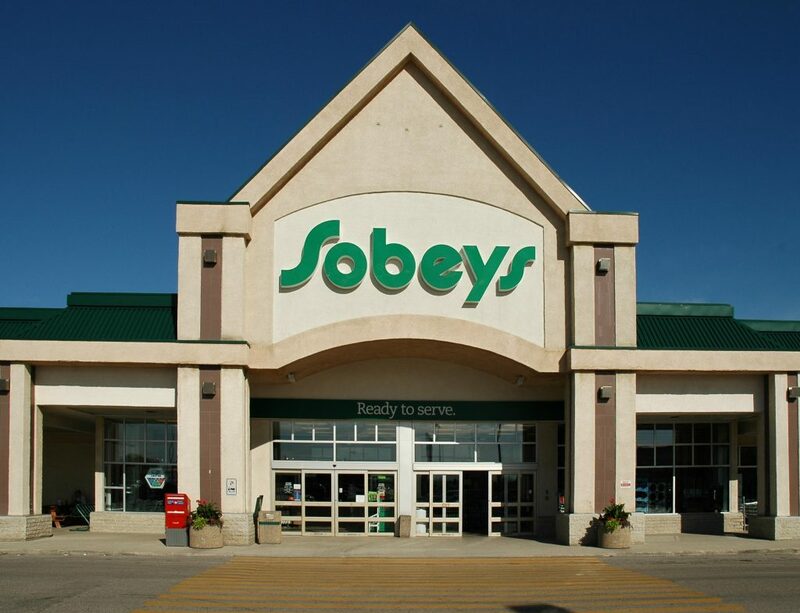 The property is anchored by Sobeys and shadow-anchored by a new concept RONA Home Improvement Centre. 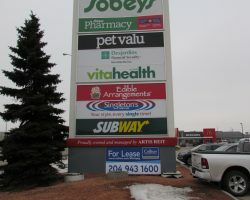 Other key tenants include Famous Dave’s Barbeque, Pet Valu Canada and Fairstone Financial Inc. Reenders Square has 366 parking stalls for a ratio of 5.6 stalls per 1,000 square feet of leasable area.